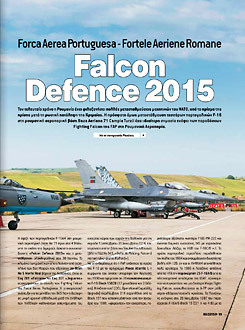 Exercise Falcon Defence 2015 at Campia Turzii AB, Romania. 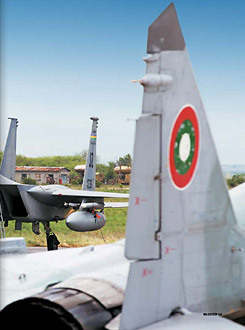 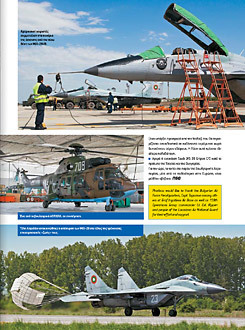 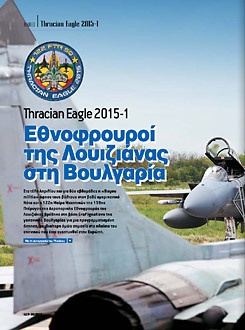 Exercise Thracian Eagle 2015 at Graf Ignatievo AB, Bulgaria. 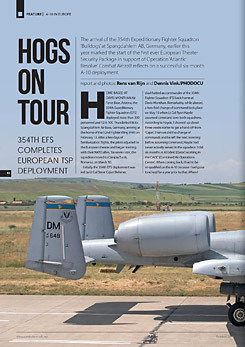 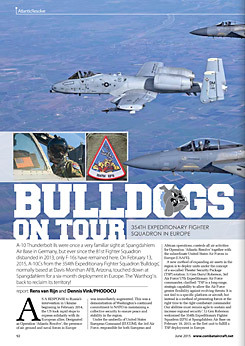 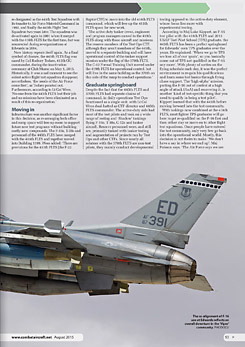 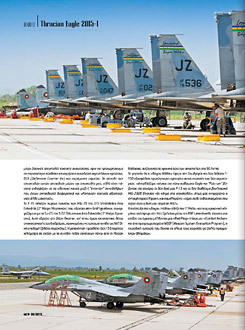 354th Fighter Squadron - Theater Security Package in Europe. 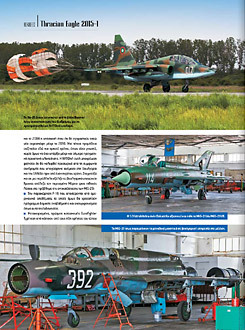 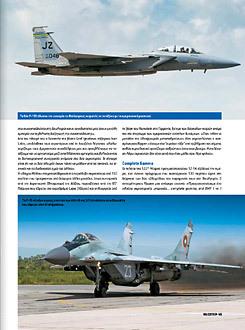 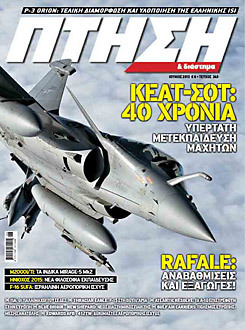 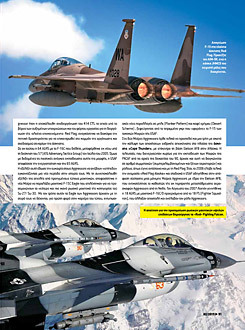 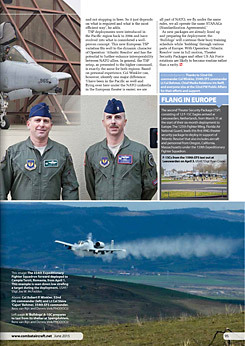 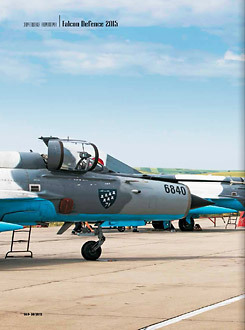 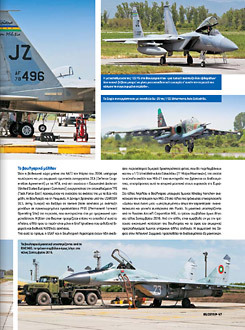 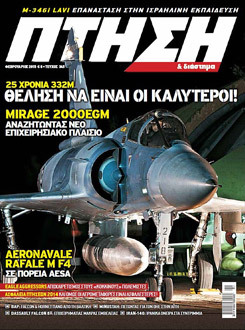 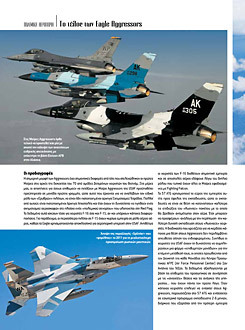 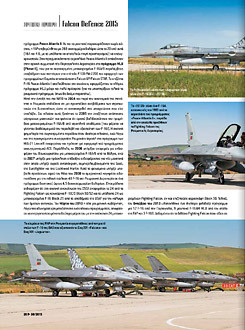 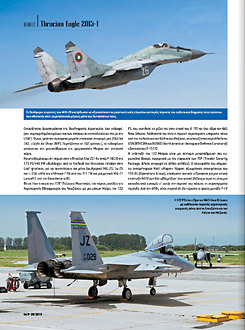 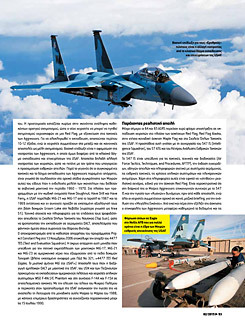 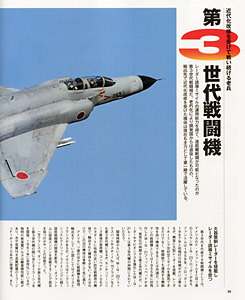 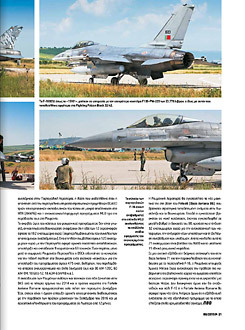 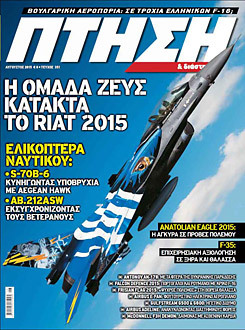 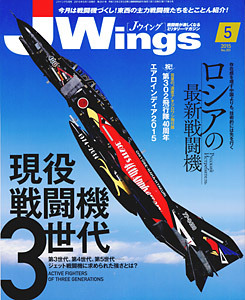 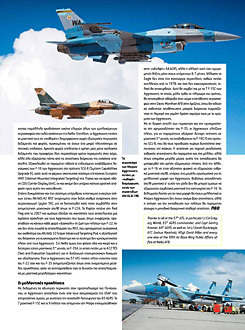 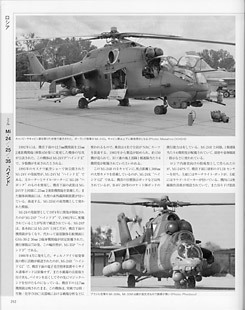 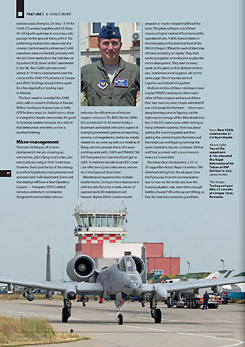 Active fighters of three generations (photo support). 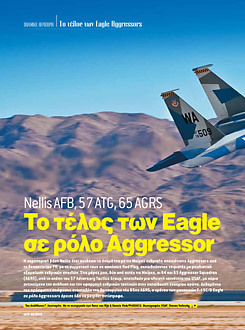 Aggressor Eagles at Nellis AFB. 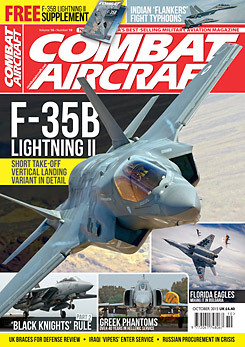 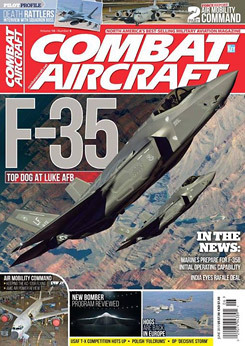 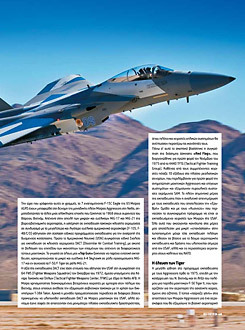 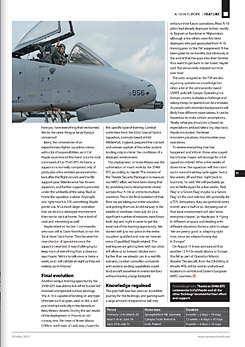 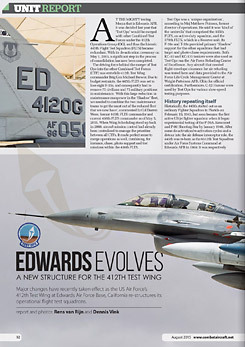 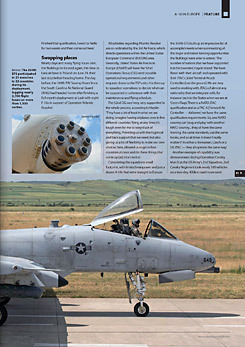 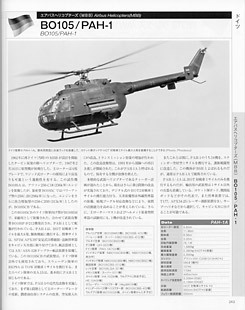 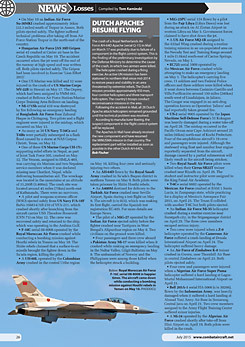 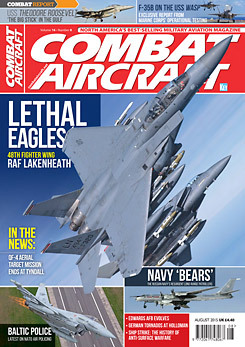 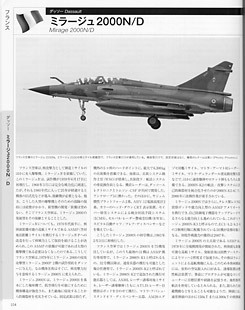 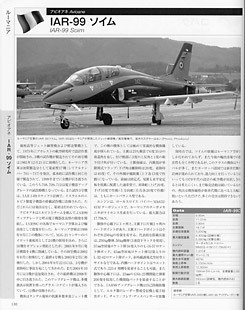 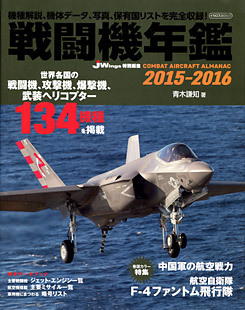 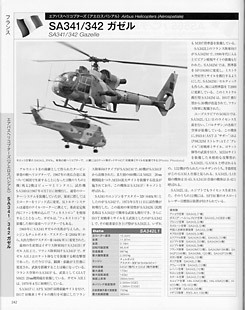 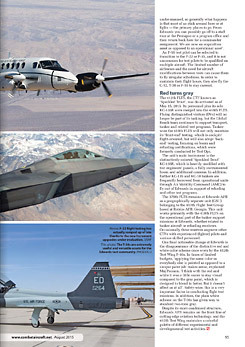 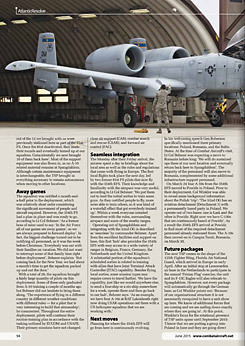 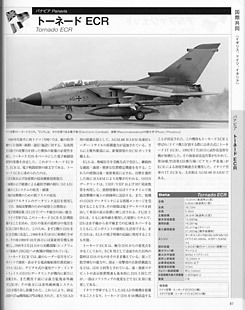 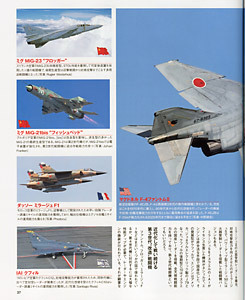 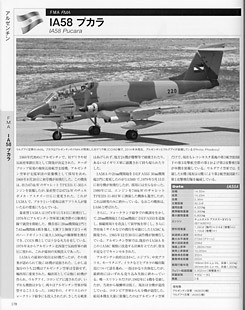 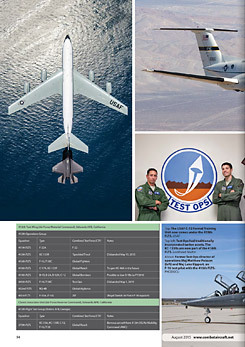 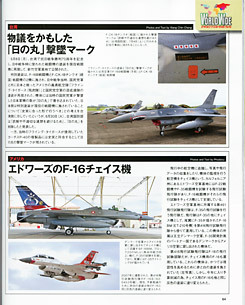 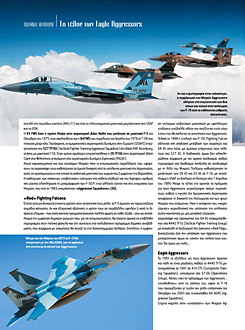 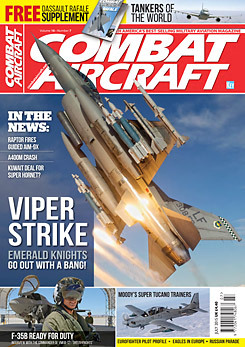 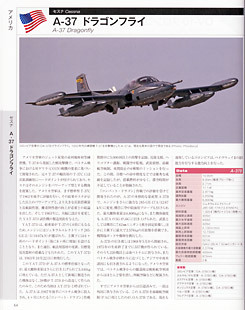 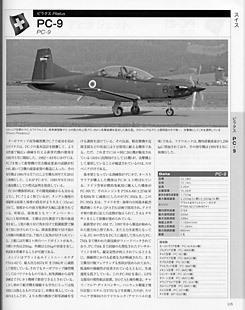 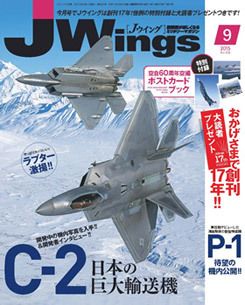 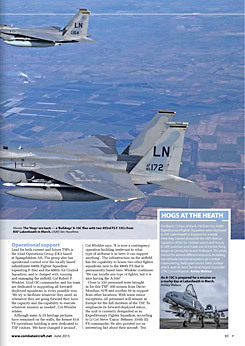 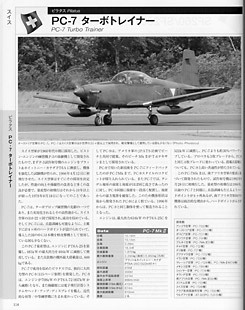 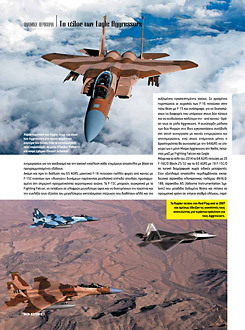 Combat aircraft type reference guide (photo support).